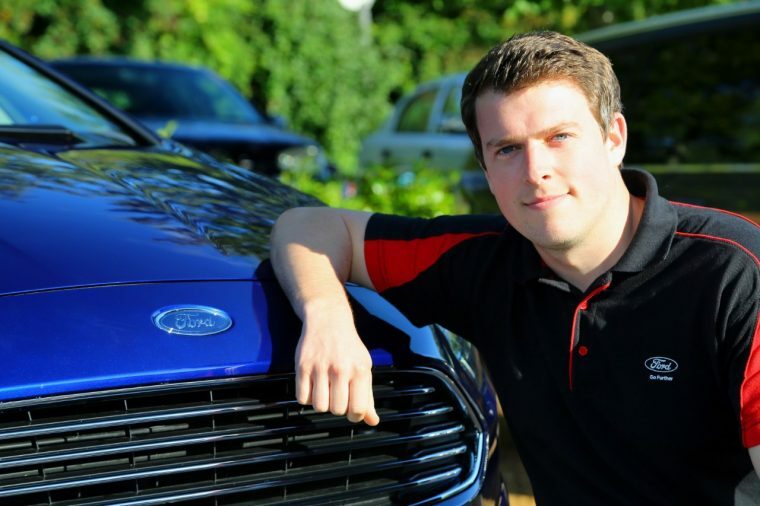 Ford has announced that it is appointing Dan Jones to the position of chief product press officer in Europe. In this position, Jones will head up the press onslaught that will accompany the company’s ever-growing SUV lineup, including marketing for the new EcoSport, Kuga, and Edge. “After an intense 15 months in Ford of Europe leading strategic product launch communications for Mondeo, S-MAX, Galaxy and Mustang, it is brilliant to return to the UK, Ford’s biggest European market, to lead our new SUV product charge,” said Jones. Jones’ appointment follows former chief product press officer Charlotte Ward’s transition into the role of news and social media manager for Ford of Britain. Ward takes over that role from Emma Bergg, who is moving into the role of product manager with Ford’s European communications tea. 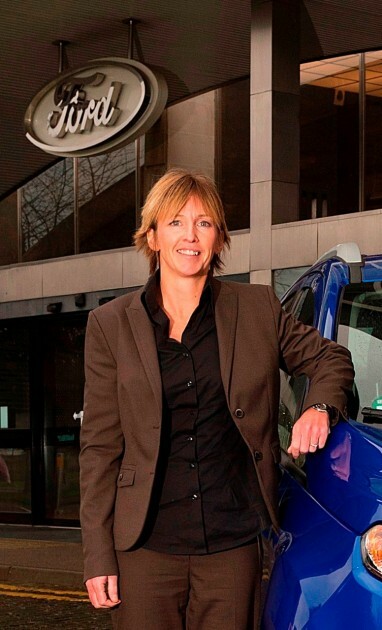 Ford says that one of Ward’s chief responsibilities will be the promotion of the Driving Skills for Life and National Women in Engineering campaigns. “It is an exciting time to be concentrating on Ford’s news and story-telling right now as we progressively build up our London urban mobility projects, such as GoDrive, and of course this year’s DSFL event which takes place in November,” said Ward.